Protect your iPhone and Android phones safe with our cases. 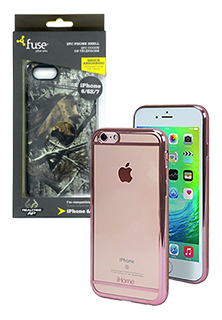 We have a variety of iPhone cases from iPhone 6 through iPhone X as well as Android cases for example Samsung Galaxy. These are sure to meet your style and impress your friends. We have the lowest prices in the nation~GUARANTEED!